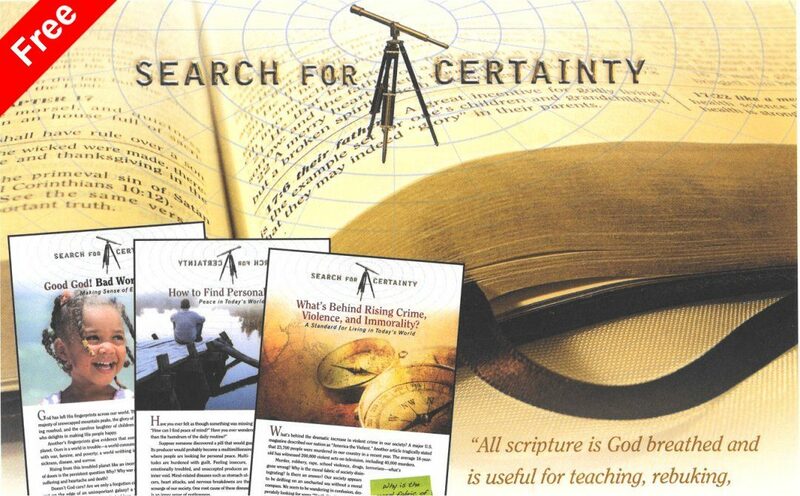 The Search for Certainty-3 Bible study course is the final course in the “Search for Certainty” three-course series, which explores the teachings of the Bible in an easy-to-follow question and answer format. 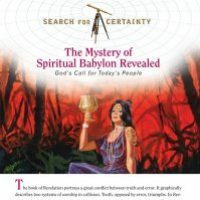 When taken together with Search for Certainty-1 and Search for Certainty-2, the Bible student would have completed 30-lessons/Bible studies. HopeLives365 Online University is the only place on the Internet where you will find Pastor Mark Finley’s computer-graded lessons and a FREE , downloadable, version of the Bible (KJV) to help you find the Scriptures referenced in each question. 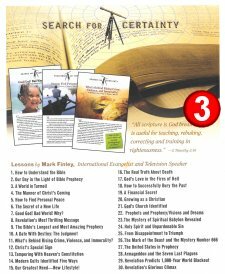 Over 5 hours of power-packed video presentations from Pastor Mark Finley, plus some of his sermon notes, are included with this course. 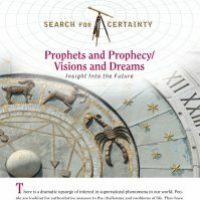 PREREQUISITE—Search for Certainty-1 and Search for Certainty-2 must be completed before taking this course. A student must complete an online assessment for each lesson prior to completing the course. A score of 70% or higher is required to pass the lesson. If you score less than 70% in a lesson, you must redo the lesson and resubmit for grading. There is no cost to redo the lesson, and you are given two chances for redo – for a total of three (3) submissions. There is not a pause/resume feature in a quiz. Once you have started a quiz, you must complete it. An incomplete quiz will be counted as an attempt. Failure to get a passing score on the third submission will result in no certificate for the course. The average person is confused by this bewildering array of churches. This lesson will teach you God’s true church identified in the Bible. 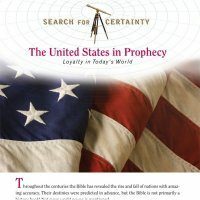 The enemy’s goal is to counterfeit the genuine gift of prophecy. Learn how to detect the counterfeit and receive the genuine. Understand the characteristics of the false system of worship and discover the characteristics of true worship so you can embrace it. 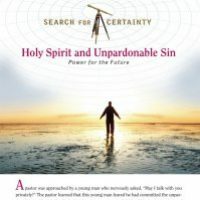 This lesson reveals what the unpardonable sin is and how to avoid rejecting the claims of the Holy Spirit upon our lives. Can we really be sure of truth? 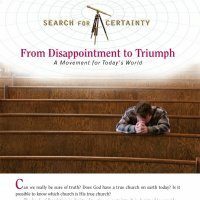 Does God have a true church on earth today? 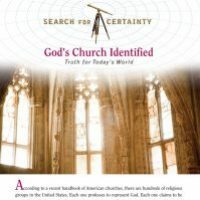 Is it possible to know which church is His true church? 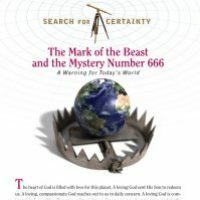 The Mark of the Beast and the mystery behind the number 666 are revealed in this lesson. Will America continue to champion principles of religious liberty and freedom of choice? What is America’s destiny? 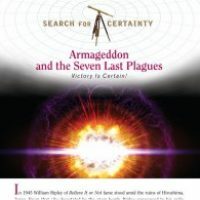 The seven last plagues and the Battle of Armageddon focus on the end of human history and the coming of Christ. 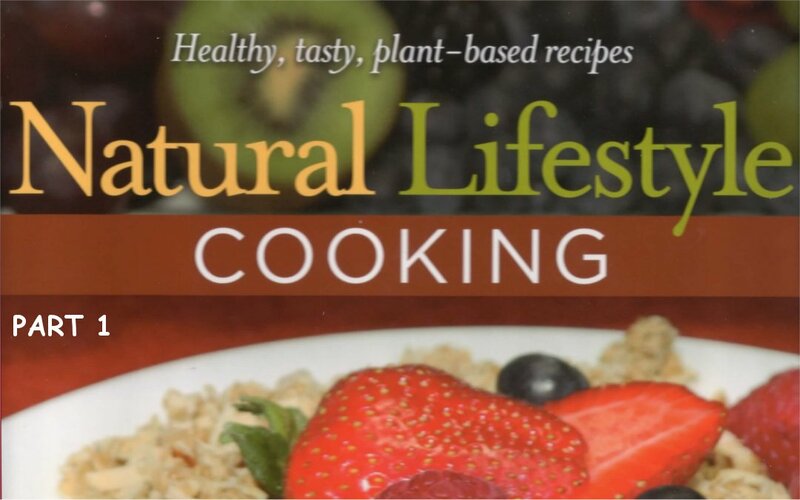 Learn more in this lesson. 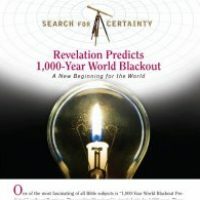 1) What events occur at Jesus’ return? 2) What’s the significance of the 1,000 years period? 3) What events occur before and after that period? Although we cannot understand everything about heaven, the Bible answers fundamental questions about our glorious new home there.